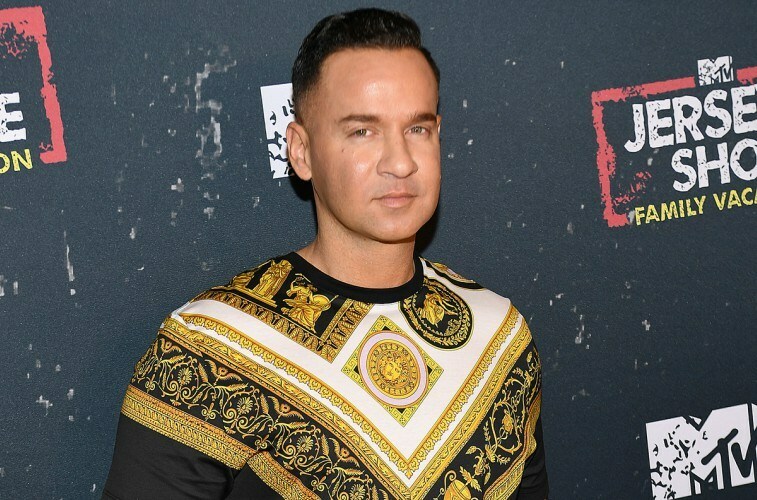 Mike Gets The Most Amazing Gift From Jersey Shore Castmates. What?? Just a few months ago, Mike was surrounded by many controversies! Mike has been trying really hard to become a better man, we know that he and his brother Marc were accused of tax fraud and tax evasion in 2014. Previously, he was said to face five years in prison and up to $250,000 in fines. It’s not easy to start a life with your partner behind bars! Amidst battling all his court cases, Mike proposed his longtime girlfriend Lauren at the Jersey Shore house. Everyone was super happy to know that Mike was all set and ready to start his new life with Lauren, another great step towards changing himself! Finally, the day of the wedding arrives! Some exclusive pictures of his wedding! Angelina Pivarnick gave a hearty congratulations! Jenni Farley also gave her heartwarming congratulations! Even Lauren shared an update on her Instagram!